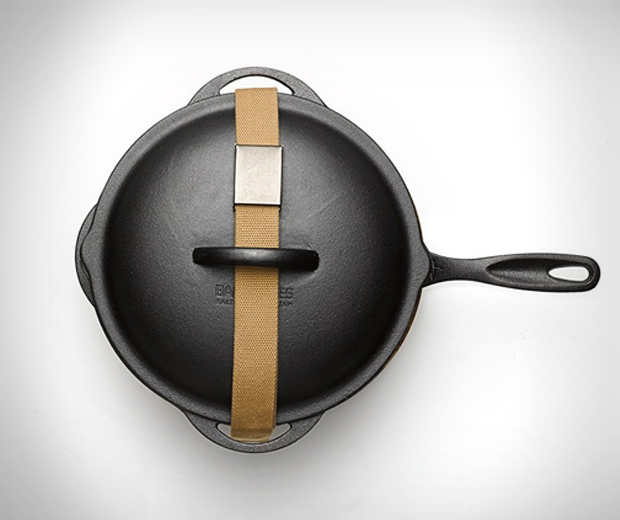 The apocalypse is almost upon us, and when it is, those with durable iron cookwear will truly become kings amongst men. 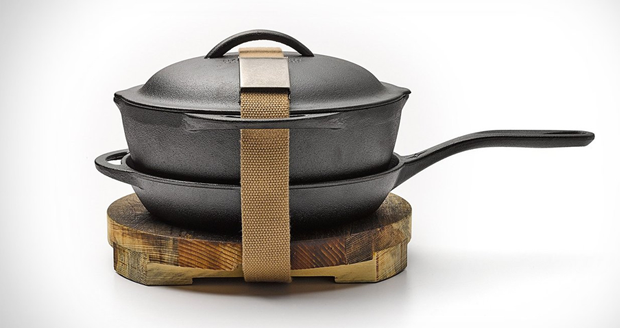 Therefore, unless you'd like to sell your body in exchange for food come the forthcoming end of days, you'd be well advised to purchase this Barebones Cast Iron Kit. 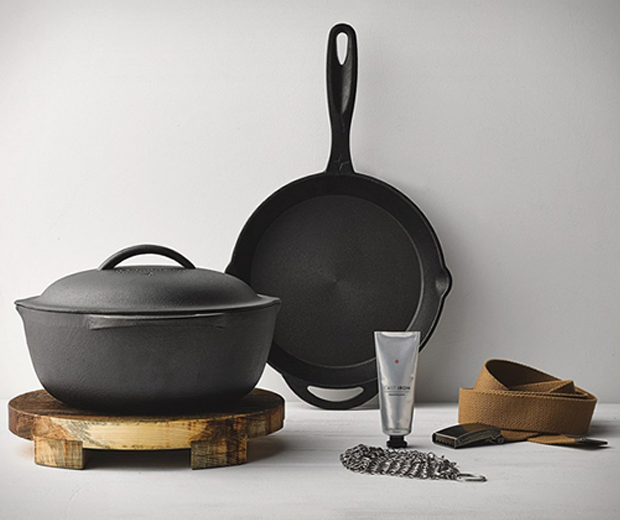 There's no f**king about with this lot, it's just a simple set of sturdy, reliable cast iron pans alongside some fancy oil, s**t to serve your grub on and a recipe book on how to gut and fillet a hedgehog. The last part is a lie, but it wouldn't half be useful.